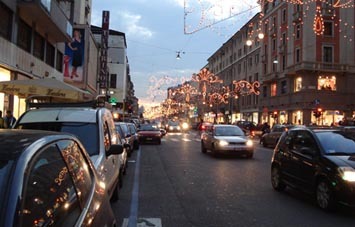 Milan is a favorite tourist destination among travelers. 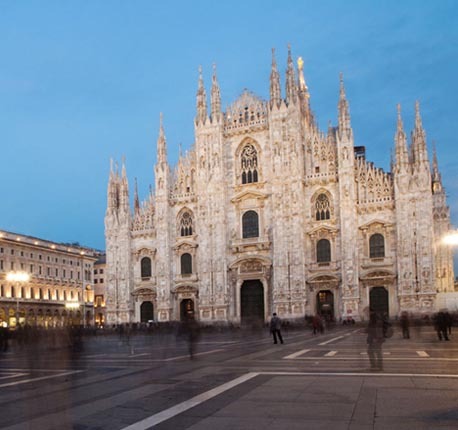 If you’re visiting Milan and your trip includes landing at the Linate Airport (LIN), be sure to book a rental car and drive through Milan and explore the rich culture of the city. We work with the best global car suppliers like Goldcar, Alamo, Sixt, Hertz and many more to provide you with the best quality rental cars. We have an easy booking system that involves three steps - browse, compare, and book. The cars are available at the most affordable prices and are inclusive of taxes, insurance, and airport surcharge. The rental cars range from compact to SUVs and even luxury and premium cars. The additional add-on equipment like GPS and child seats are also available at minimum cost. Renting Milan Linate Airport car from us will also give you Theft Waiver (THW) and Collision Damage Waiver (CDW), free of cost. So, book your LIN Airport car hire from us and get the best deals. 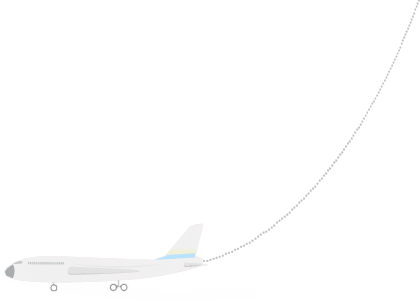 Milan Linate Airport (LIN) is the oldest and one of the three international airports serving Milan. This is the closest airport to the city center and is used for domestic and short-haul international flights. The official name of the airport is Airport Enrico Forlanini, named after the aeronautical pioneer from Milan. It serves 9 million passengers on average each year. The airport also serves as a base for Alitalia, the flag carrier of Italy. Milan Linate Airport provides services such as tourist information desks, luggage storage, banking facilities, and postal services. The airport is fully accessible to passengers with disabilities or reduced mobility. Numerous restaurants and cafes are available throughout the airport. A pharmacy and a medical team are reachable at any time of the day. There is a fully functional bank located on the ground floor. Various ATMs are also available on the ground and the first floors. Unlimited free Wi-Fi access is available at Milan Linate Airport. A post office and numerous phone booths are also available throughout the airport. There are restaurants and snack bars located at multiple places throughout the airport. In addition, vending machines are also available for the ease of travelers. Top international rental car companies such as Avis, Sixt, Thrifty, and Europcar, along with many local rental car dealers, have their service desks in the Arrivals area from where you can hire a car easily. Linate Airport is surrounded by a number of hotels that offer great rooms and services at very affordable prices. The hotels' rooms are equipped with a range of amenities such as Wi-Fi, restaurants, gym, and parking. Some of them also offer courtesy shuttle services to the LIN Airport. There is an abundance of restaurants in Milan and a lot of them are located near the Linate Airport, where you can have delicious food. Restaurants around the airport serve authentic Italian food, of course, but international cuisines are also served to please the travelers. The restaurants strive to deliver excellent services to make the customers comfortable and not to forget they serve amazing food. 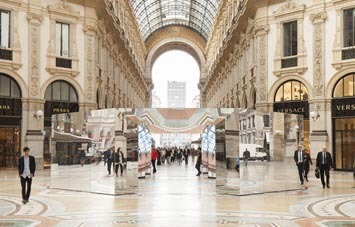 Milan is a fashion shoppers’ paradise city. 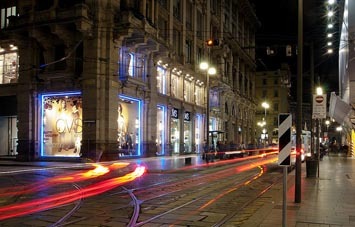 There is no shortage of places to shop in Milan in and around the airport. 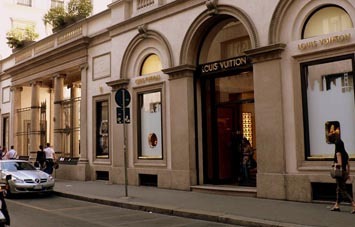 Linate Airport is near a number of shops and stores that sell various kinds of things like clothing, shoes, gadgets, and high-end designer stuff. There are also a few supermarkets that sell things of daily needs.